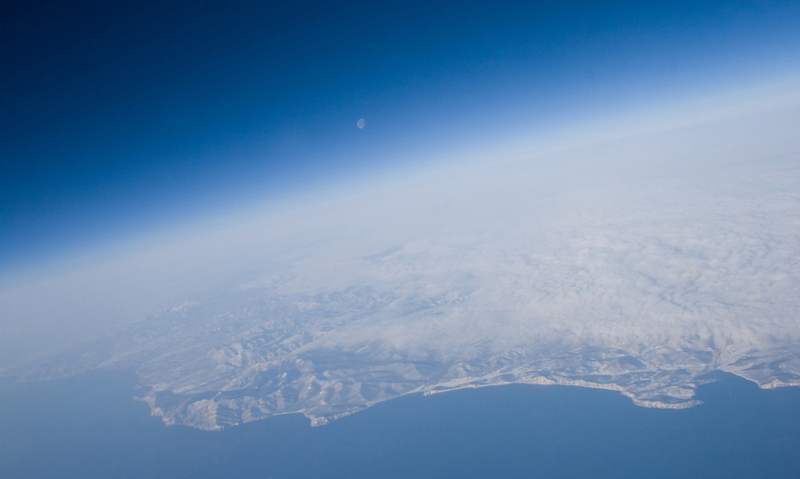 Discover the Earth's atmosphere: what it is and what it is made of? Earth's atmosphere is an ideal blend of gases that supports life. Earth's atmosphere is made-up of Nitrogen, oxygen and other greenhouse gases, such as carbon dioxide and methane. Greenhouse gases trap heat at the Earth's surface.